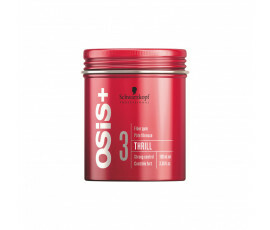 Schwarzkopf Professional OSiS+ is the innovative styling line for people in search of extreme creativity in one-and-only hairstyles. 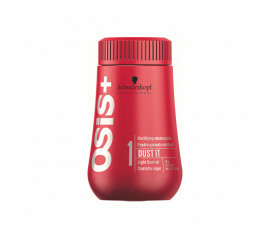 Kill your boring everyday styles and achieve the unachievable. 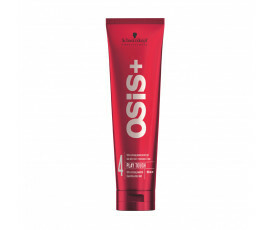 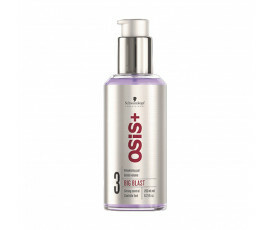 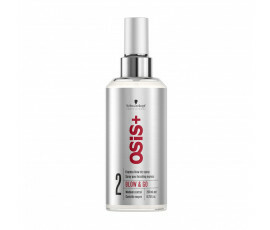 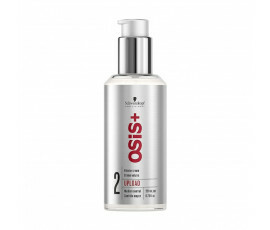 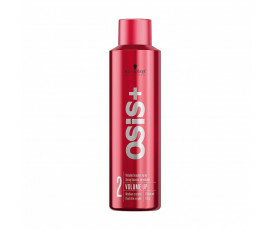 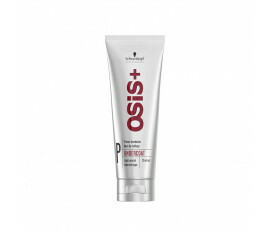 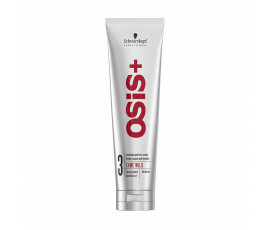 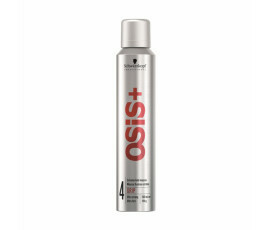 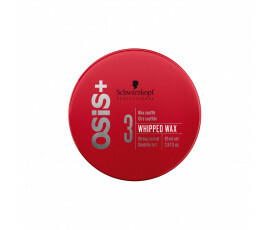 Schwarzkopf Professional OSiS+ rebuilds your hair leaving it naturally-looking and perfectly styled. This range is composed by different products that satisfy any styling and finishing needs while creating even the hottest, personalized styles. 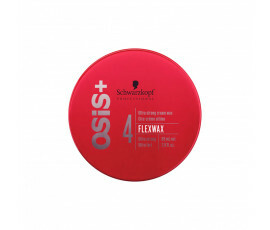 Get inspired by the innovative Schwarzkopf Professional OSiS+ bringing tomorrow’s trends to your salon before they go mainstream.